This page will be about Milams who have not yet been placed in the overall Milam family history and genealogy. 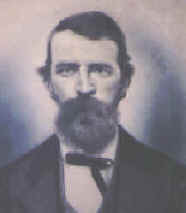 William W. Milam, born 1815 in South Carolina or Georgia, married Elizabeth Phelps in 1833 in Jasper County, Georgia. They settled in Floyd County, Georgia circa 1836 where they lived most all their lives up until Elizabeth died there in 1895. William died in Alabama circa 1910. William's parents are unknown, but he possibly could be connected to one of the two sons of Samuel Milam of Abbeville County, South Carolina in the 1790 and 1800 census. These sons are Dudley and Benjamin who are later found in early Georgia records just after 1800: Dudley of Wilkes County and Benjamin of Jasper County. 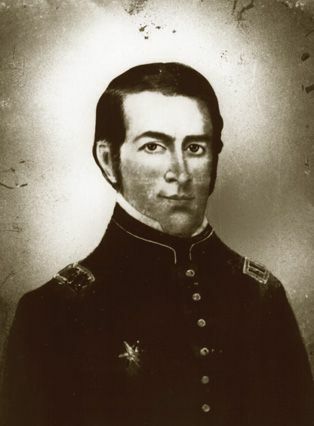 Click here for a more detailed outline about William W. Milam and his descendants.